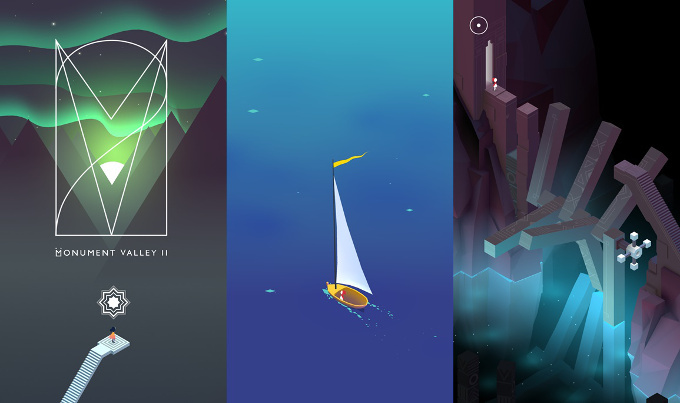 The famous puzzle game Monument Valley, now has a sequel Monument Valley 2 which is now available with an enchanting atmosphere and clever, unique style of challenges, is now available on Android, nearly 5 months after it made its debut on Apple's iOS platform. 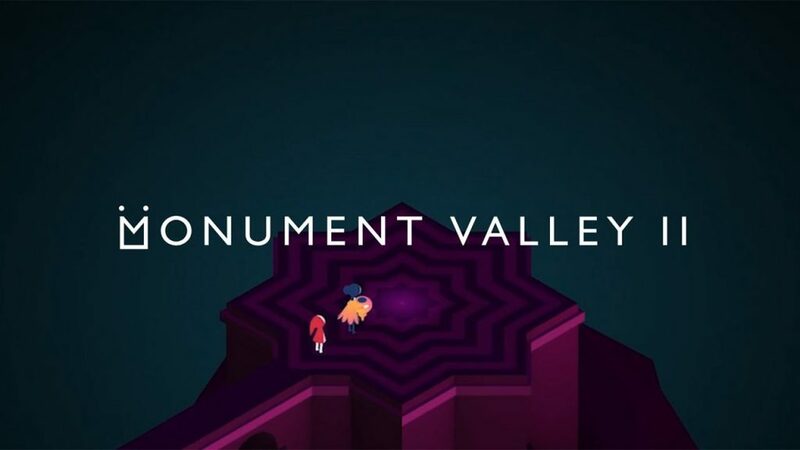 Despite that significant delay, we are glad to see it available on Android: it builds on the successful foundation of the original Monument Valley, adds more hours of gameplay, while retaining the distinct charm. In Monument Valley 2, we have a new narrative that focuses on motherhood: our heroine, mother Ro, goes through the motions of raising a daughter and then letting her go. Step by step, we are taken into Ro's world where she takes her daughter on her first steps in this virtual world, helping her overcome the first puzzles. The game costs $5 on Android as well as on iOS, but this higher-than-average price means that you get no annoying in-app purchases and can focus just on the gameplay. It's well worth it in our opinion.